Tuscon International (TIA) is located in Tucson, AZ. 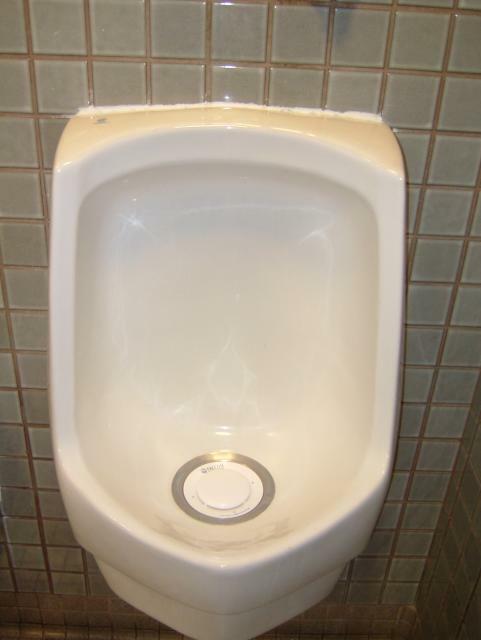 These fixtures come from "...one of the many facilities in the recently expanded terminal" at TIA..."
Waterless urinals are becoming increasingly popular, especially in large installation. 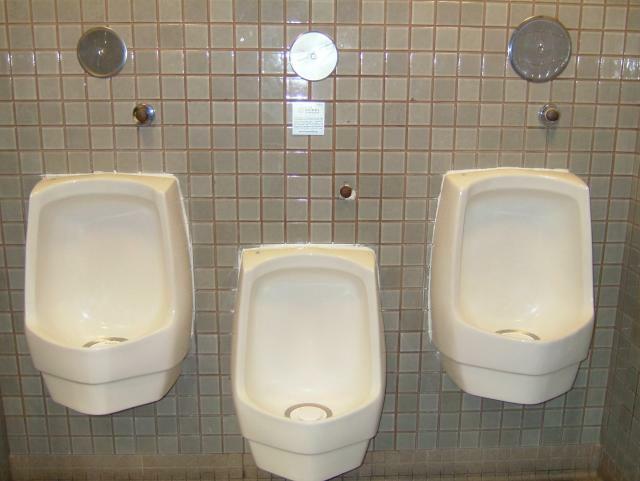 The photos of these waterless fixtures were submitted by an independent contributor. This picture was submitted by eastbayray. 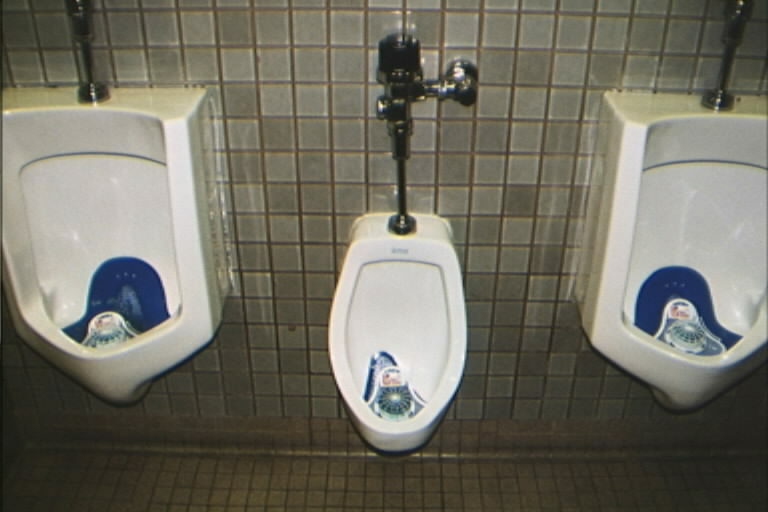 He writes: "These urinals can be found in the center of the terminal, ticketing level, between the two concourses."